We're ready to welcome potential beekeepers to don a bee suit and get in our classroom hive with us! 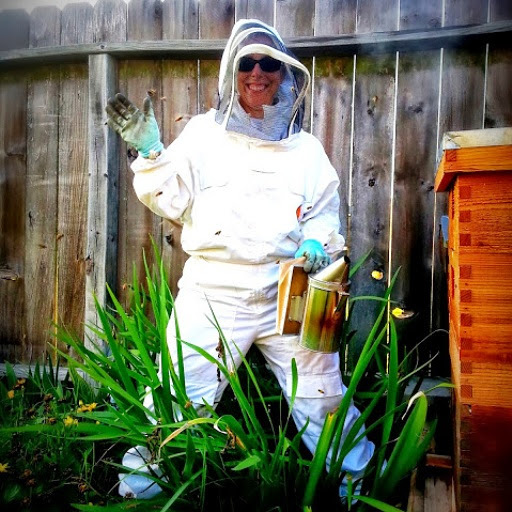 We'll kick off our introduction to beekeeping class by discussing and donning protective gear, lighting the smoker, then get some hands-on experience in one of the hives at the shop. We'll take a picture of every participant in the class so you can brag about your bee skills and we'll answer as many questions as possible.